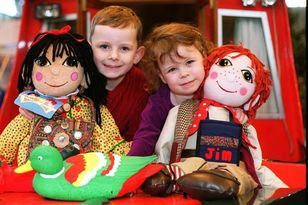 There’s no need for children to be bored over Easter with plenty of fun shows for families to see in Birmingham and beyond. Here's our pick of the bunch. 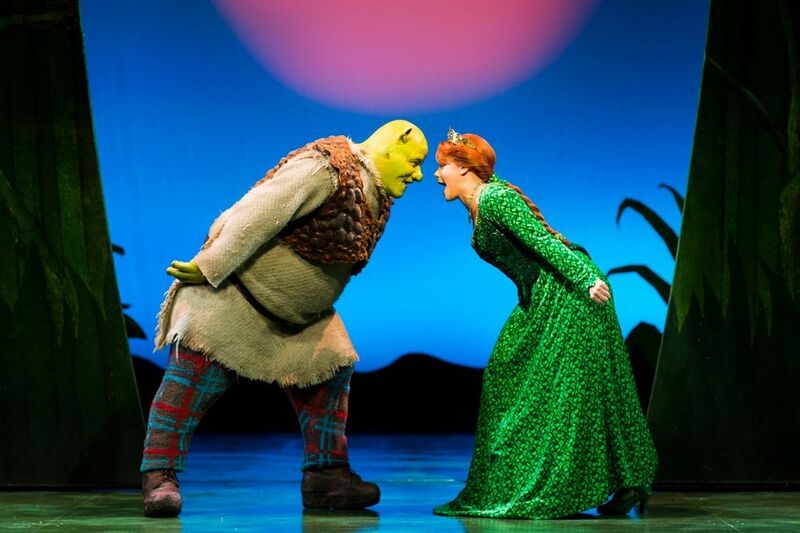 Based on the award-winning Dreamworks animation, watch as our favourite characters of Shrek and Donkey come to life to rescue Princess Fiona from a fire-breathing dragon. Add the evil Lord Farquaad, a gang of fairytale misfits and a biscuit with attitude and you’ve got the brightest musical comedy around. 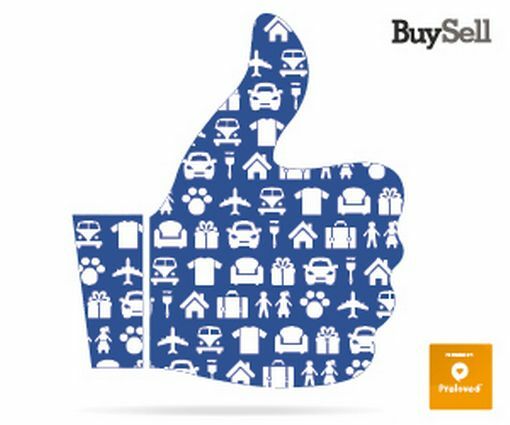 All together now – I’m a Believer! The age guidance is for five and above. 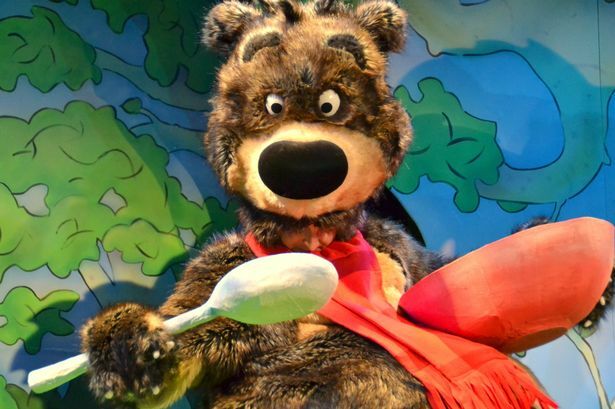 Hugless Douglas is a loveable brown bear who wakes up one morning in need of a hug. He tries to find the perfect one, but none of them seem quite right. Then Douglas discovers there’s only one hug that will do – a big bear hug from his mum. This delightful new show, designed for three to seven year-olds, comes from Blunderbus and mixes music, puppetry and singalong songs. There are two performances, at 11am and 2.30pm. Overcome your fear of the dark on this magical adventure. Join three children on a journey through the attic at the top of an old house, where they find delights and secrets and work together to unravel a mystery. 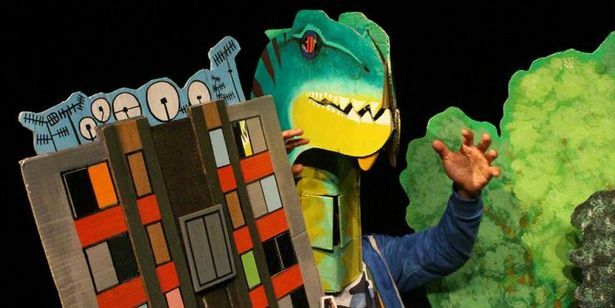 Told through music and puppetry by Half Moon Theatre, it’s for age three upwards. Another Half Moon production is a heartwarming tale of complicated families and growing up. Sebastian’s memories come from the pages of his colourful pop-up books, so he remembers mermaid queens, dinosaurs and superheroes. For six to 10 year-olds. 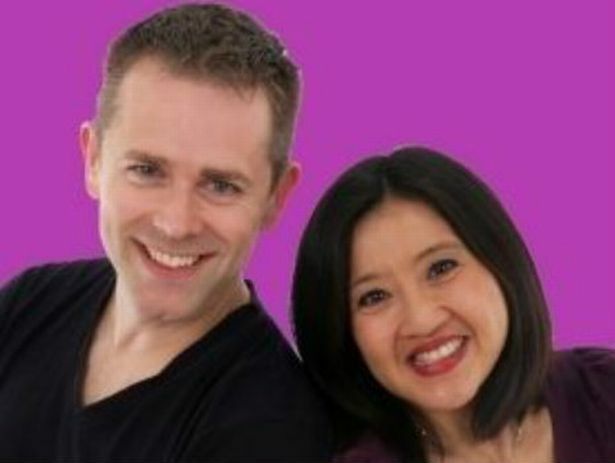 The CBeebies double act from Show Me Show Me bring songs, rhymes and comedy sketches to Redditch. Children’s TV favourites The Chuckle Brothers are back in a new show based on The Wizard of Oz. Paul and Barry join Dorothy, The Tin Man, The Cowardly Lion and The Scarecrow on the yellow brick road in a fun family show. 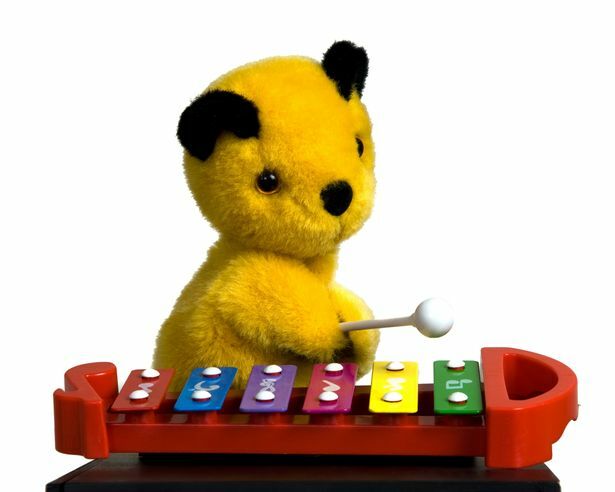 Sooty heads into town with a new show, along with his friends Richard Cadell, Sweep and Soo. It’s Sooty’s birthday party and things aren’t going to plan, especially as Sooty and Sweep get messy baking the cake. Would you trust a talking cat? You never know, he might turn you from a pauper into a prince just like in this story, brought to life by Patrick Lynch form CBeebies. From Lyngo Theatre comes a show with puppets, a windmill and hidden trapdoors. Roll up, roll up to see children’s favourite Mr Tumble as he brings the circus to town. 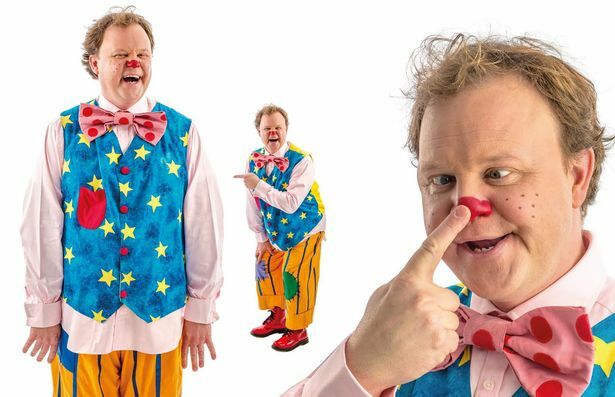 Justin Fletcher is joined by a host of other CBeebies and Gigglebiz stars including Aunt Polly, Grandad Tumble, Cat Sandion, Andy Day, Keith Fitt, Gale Force, Arthur Sleep and Robert the Robot. CBeebies' Mr Tumble who is coming to Genting Arena, Birmingham, has many fans including The Queen and Johnny Depp.